My name is Kirsty McCall. I am a freelance hair & make up artist, I run my own business and represent a fantastic Pro Artist Team. I am very lucky to be able to do a job that I absolutely love!! I travel all over the UK and the World making my Brides look beautiful! Every image you see on this website (excluding the Pro Artists pages) is of hair & make up that I have done. I design and create this website myself and I do all emails and admin for my business personally. I feel so passionate about my work and my Brides, I feel honoured to be part of their wedding mornings and create their dream hair and make up look! I still get excited for every one of my brides, from the trial, right up to the moment they put on their dress on the wedding day! 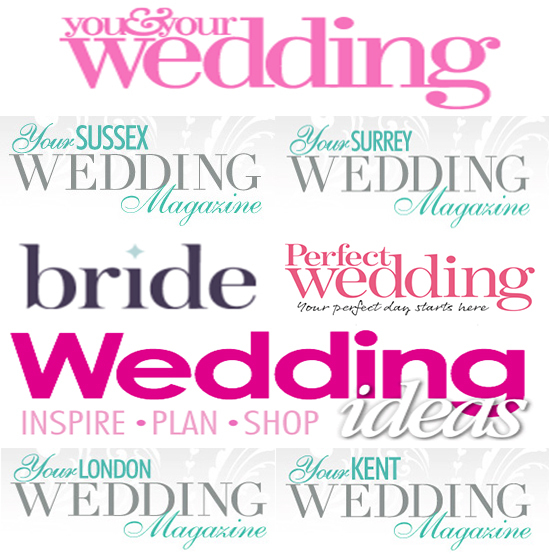 I am based in Dartford Kent but I travel wherever my Brides want me to go. I have done weddings in London, the south East, Somerset, Norfolk, Suffolk, Yorkshire, Leeds, Isle of Wight, South of France, Dominican Republic, Mykonos, Marbella and Kefelonia. I have wanted to be a hair and make up artist since i was little. My Mum did a beauty course when I was 12 and she practised her make up module on me, I had never even put make up on my self at that point and didn't even know that you could do it as a job. But I did my Mums make up for fun and realised that I had a natural talent...that was it, I was focused and knew that I was going to be a Hair and make up artist! I left home at 16 and moved to London to pursue my dream. I managed to get a place on the "BTEC Fashion styling for Hair and make up course" at the London College of Fashion where I trained for 3 years. Alongside my training at college I worked in Selfridges, Harrods, Harvey Nichols, Bluewater and Space NK for Bobbi Brown, NARS, Clinique, Estee Lauder and Smashbox. I have also trained at Toni&Guy, Terence Renati and Nicky Clarke. I have worked my way up to senior stylist positions and also was an assistant manager in a hairdressers in Kent. I am trained in mens barbering as well. I have worked with many photographers on different commercial, fashion and advertising work, for companies such as Sony, BT, Red Bull, VISA, Britains next top model and lots of modelling agencies. I started doing weddings in 2004 and fell in love with making Brides look perfect on their big days! I have been running my bridal hair & make up business since 2006. I have done well over 1000 weddings in that time! Please look at my awards page for all the photos and videos. Hair & Make up on myself.